Today started off on a somber note with a visit to the Anne Frank House. The exhibit was extremely well done and walking through the secret annex was incredibly moving. If you ever get a chance to visit Amsterdam, I highly recommend a visit. 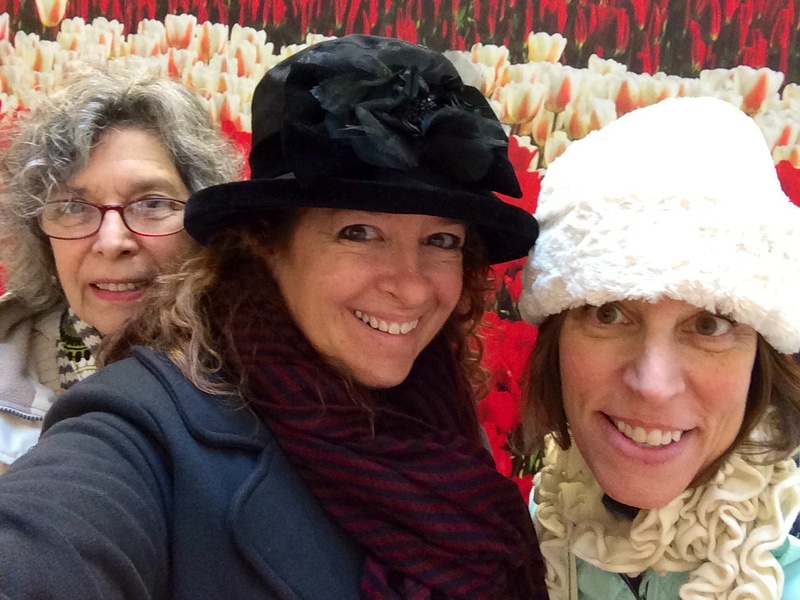 Afterwards, we popped into the Tulip Museum. It’s very small, but if you are interested you can learn an awful lot about Tulips! Plus they have great souvenirs! 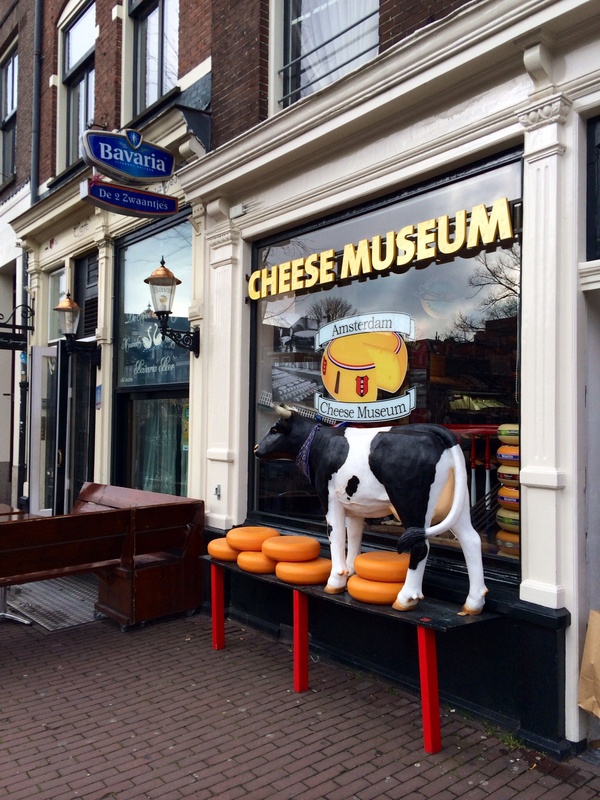 It’s located right next door to the Cheese Museum! Sadly, given Jenni’s lactose issues, we had to pass. From there we (once again) successfully navigated the public transportation system, which involved two transfers and a stop in a local grocery store so Jenni could pick up some snacks. Our tram dropped us off right in front of the Van Gogh Museum. We avoided the long line, but it was lunch time already so we began our tour in the cafe. I had a broodje (yum) with sausage and afterwards Pearl generously shared her chocolate muffin. 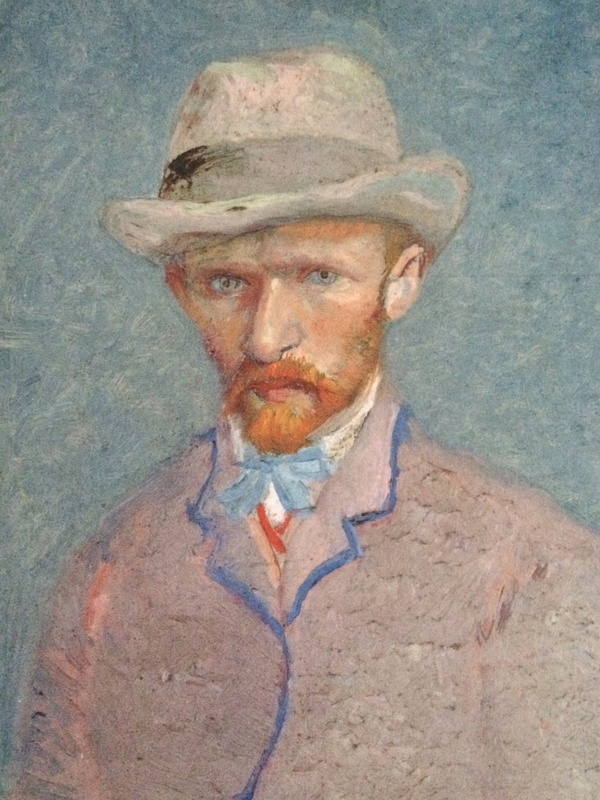 The Van Gogh museum is one of the best I’ve visited. They don’t let you take any pictures, but I got postcards of my favs so I could snap photos and share them with you. 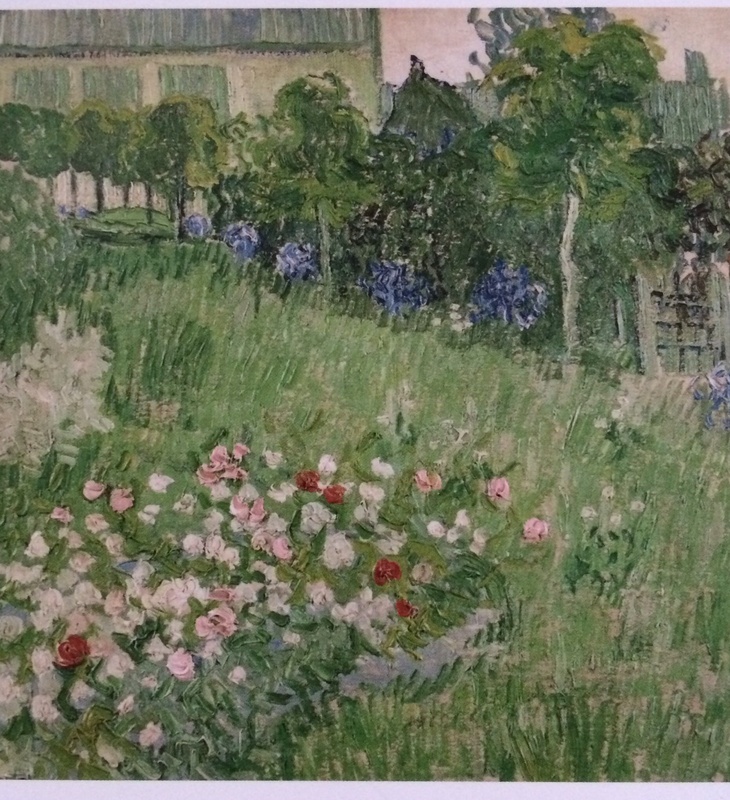 I learned Van Gogh had a lot of fun with color after he moved to france and my favorite painting from that period was the one he painted on a tea towel. 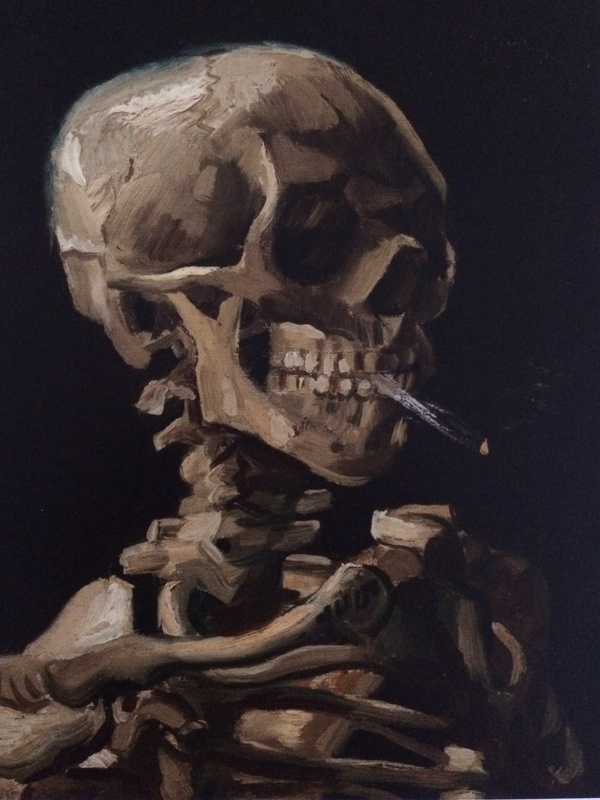 Also, he had a wicked sense of humor when he was in art school. And he was apparently the king of the selfies. 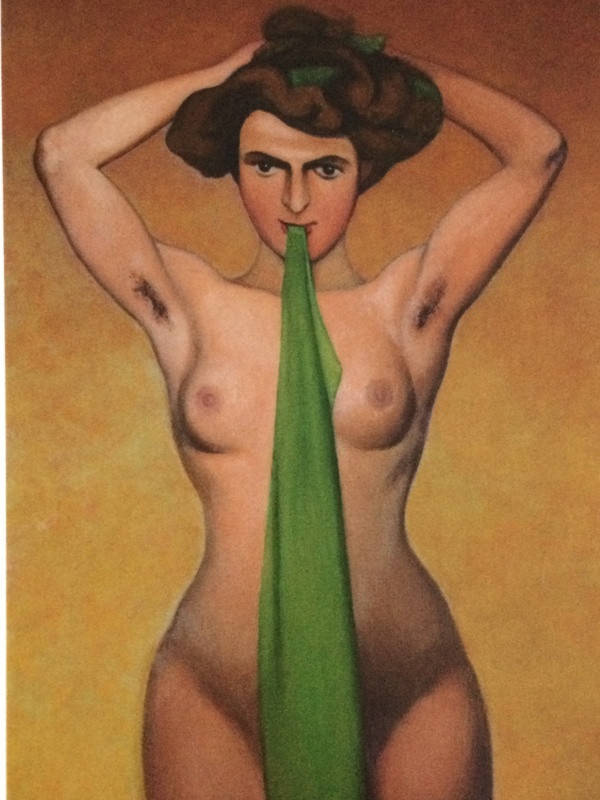 While we were there, we saw an exhibit by Felix Vallotton as well. I particularly enjoyed his mythologies but the only postcards they had in the gift shop were from his erotica period. You’re welcome. Next up was the Diamond Museum. Turns out there is a lot I didn’t know or care to know about diamonds. But more importantly, there was a crown exhibit. 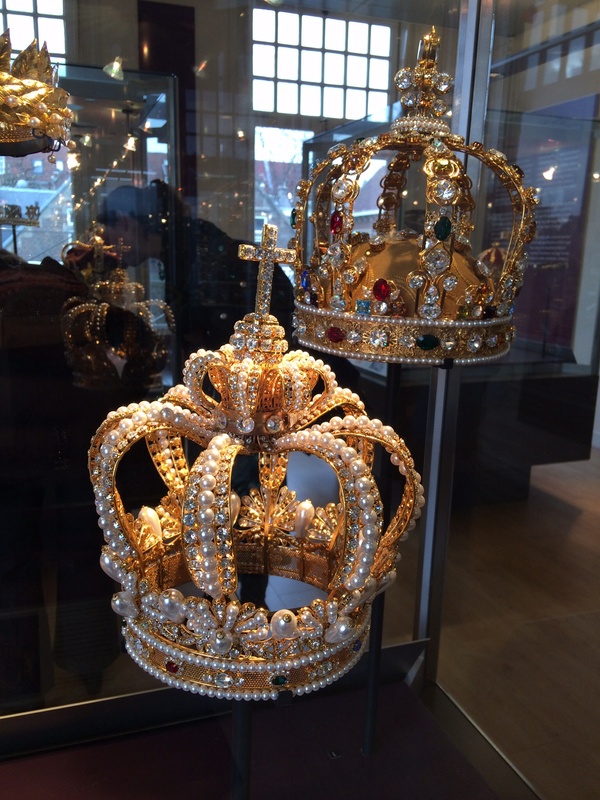 Even though Frederick the Great said a crown is merely a hat that lets the rain in, I adore crowns! 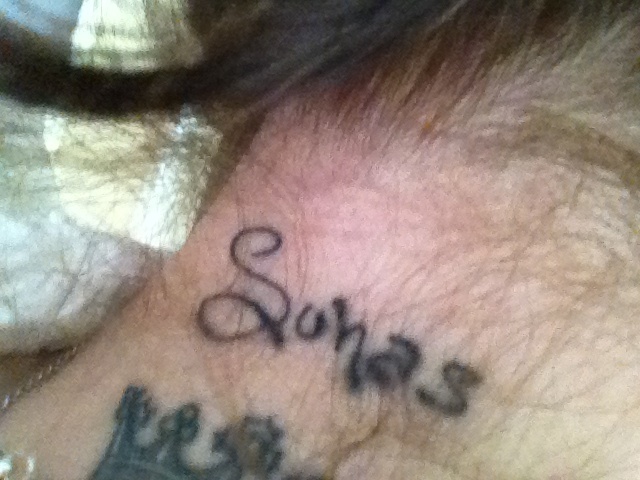 I liked the simple ones encrusted with diamonds and pearls the best. 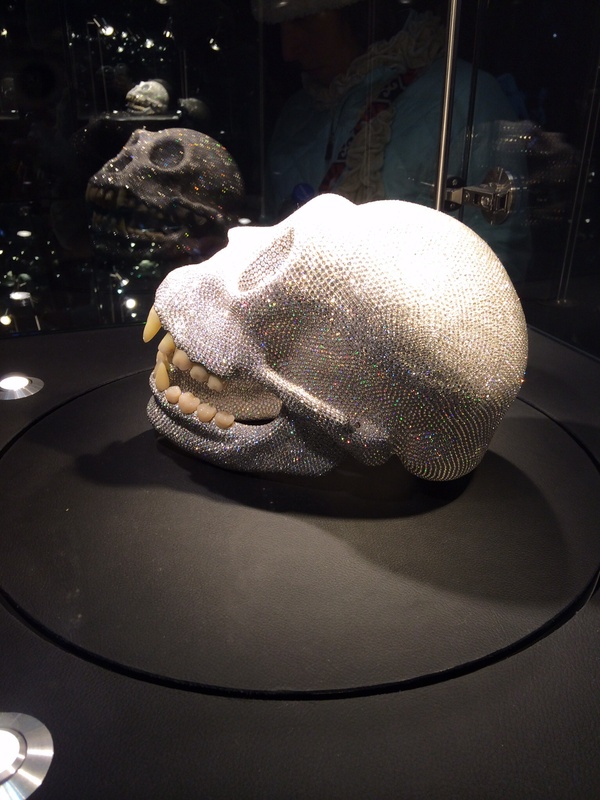 While we were there we also saw the gorilla skull encrusted with diamonds. which lives in a rotating glass case in a really trippy, circular mirrored room. 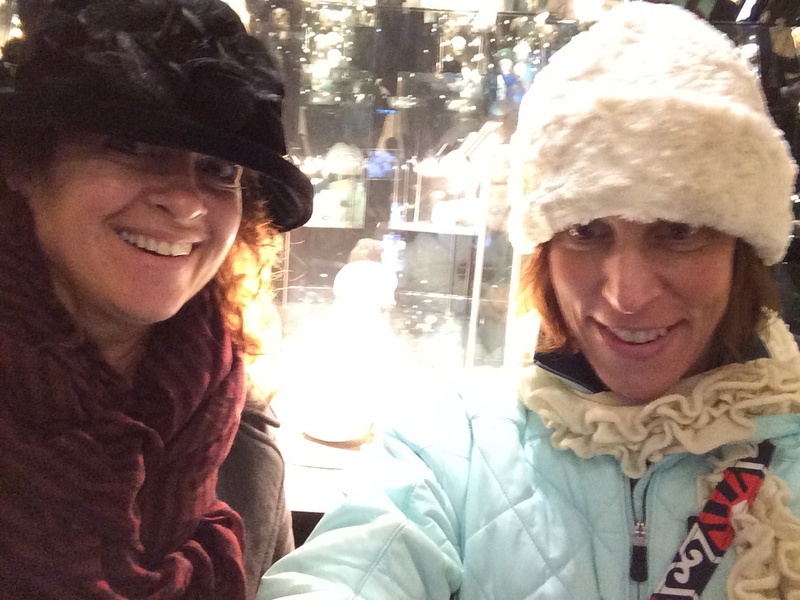 We were going to pass by the diamond polishing factory but got lured in by the promise of a Tiffany Room. Turns out there aren’t any actually Tiffany products, it’s just the name of a room. Marketing genius! Rijksmuseum was up next, which apparently is just a museum with a lot of art! I thought it reminded me of the Louvre, but Jenni totally disagreed. She loves the Louvre and was slightly (a lot) less impressed with this one. I didn’t really enjoy either one of them all that much, although I did find the Rembrandts impressive. 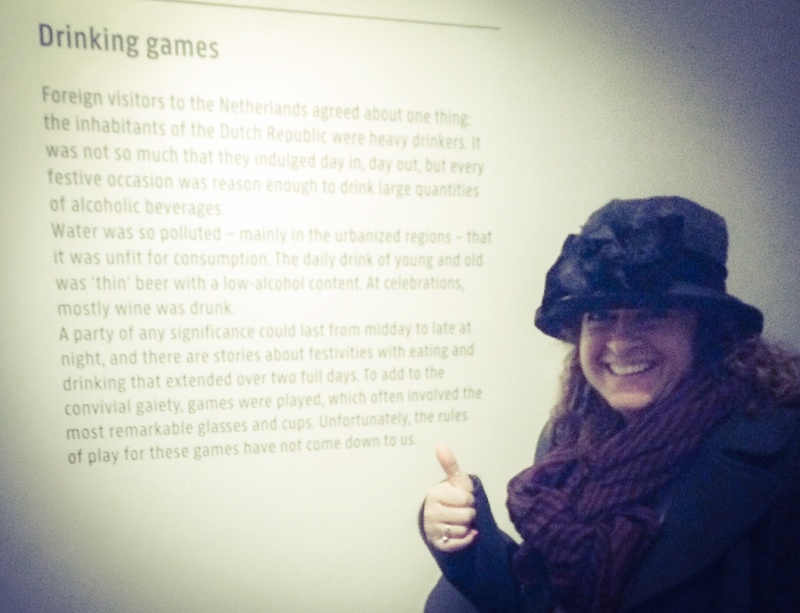 Also who wouldn’t be impressed by a museum that has an entire room dedicated to ancient drinking games? 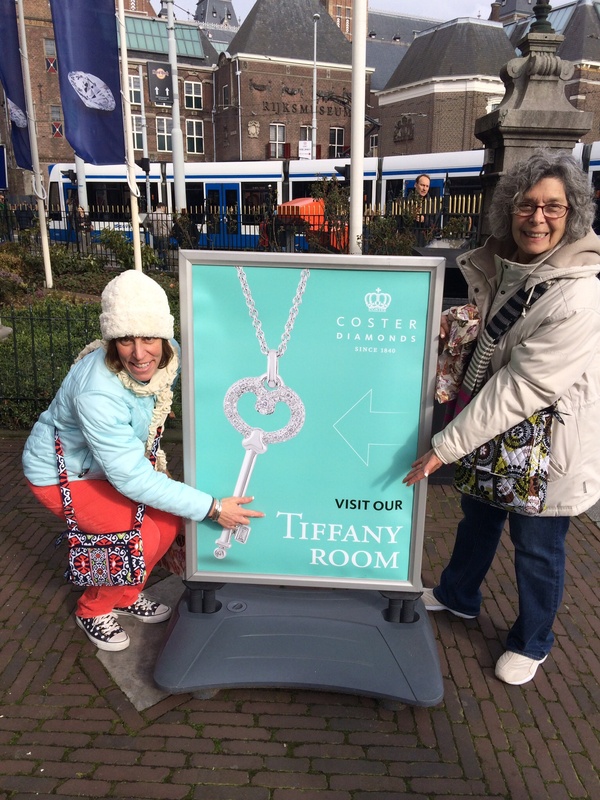 This entry was posted in Getting Around, Life Story and tagged Amsterdam, anne frank, crowns, diamond museum, iamsterdam sign, museum, NSFW, rijksmuseum, tulips, Van Gogh, wooden shoe. Bookmark the permalink.